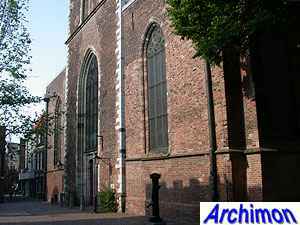 This was until 1125 Utrecht's only parish-church. 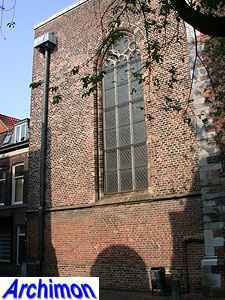 All other churches in the town were reserved for the religious only. 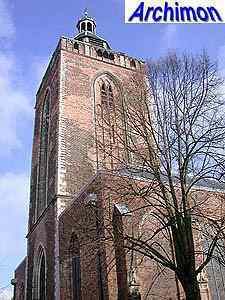 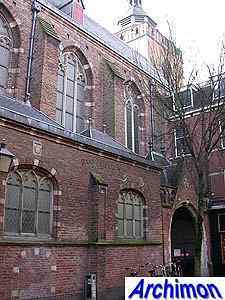 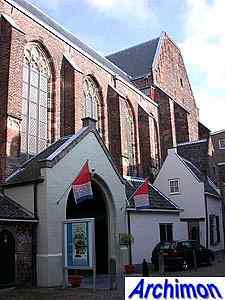 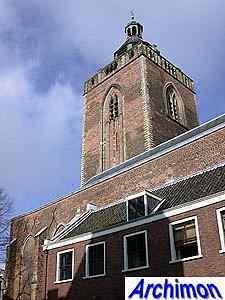 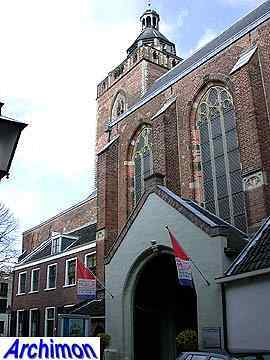 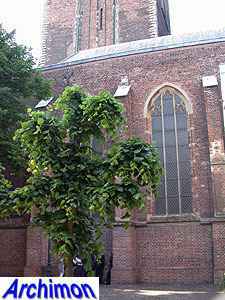 That's were the name of the church comes from; buurkerk could be translated as citizens' church. 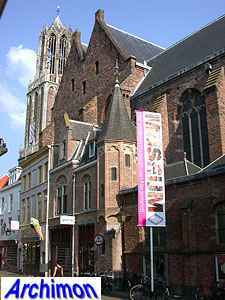 Its official name was St. Maria though, but since there was another church dedicated to Mary as well, a major collegiate church, this later became Maria Minor. 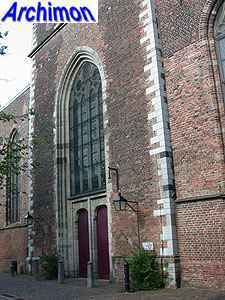 The church itself has been changed often too. 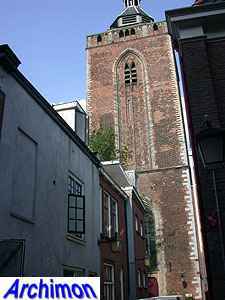 Of the original church from the 11th century little has survived. 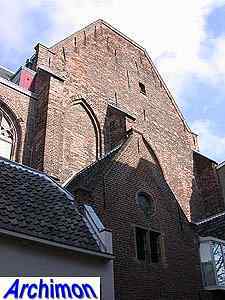 A major reconstruction, which took place from 1435 until 1540, led to the amost complete replacement of the old church by a new one in Gothic style of the Utrecht variant. 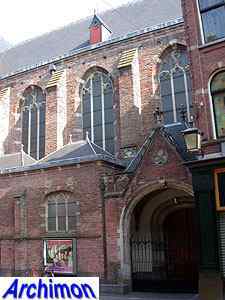 The most drastic change since was the demolition of the choir after the Reformation. 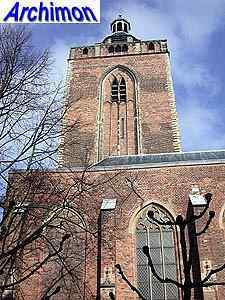 The tower, the construction which was started in 1370, was never finished. 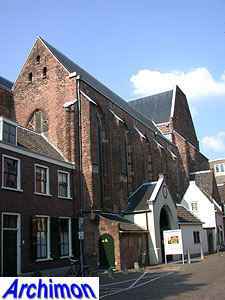 Except for the front, the church is on all sides surrounded by smaller buildings that have been built against it. 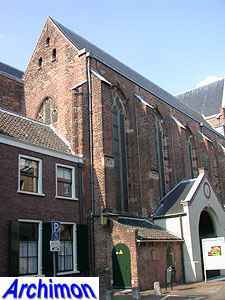 The church is now being used as a museum.